Was an amazing tour, my son and brother haven't been there before and they had a great time and our driver was an excellent host. Keep up the great work!! The seat belt on my seat was missing the connecting strap so I was unable to use it. The tour itself was okay. However, the amount of time allocated for the tour was not nearly enough. We had two hours from the time we arrived til we had to be back at the bus. We had fifteen minutes left once the tour was completed which barely allowed us time to return to the bus. We were not able to see anything else. Not happy! 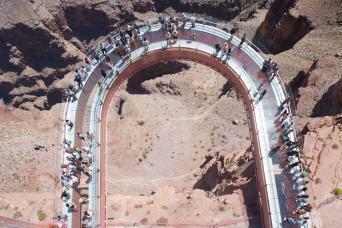 With multiple daily departures, our Hoover Dam Express tour fits into any schedule. 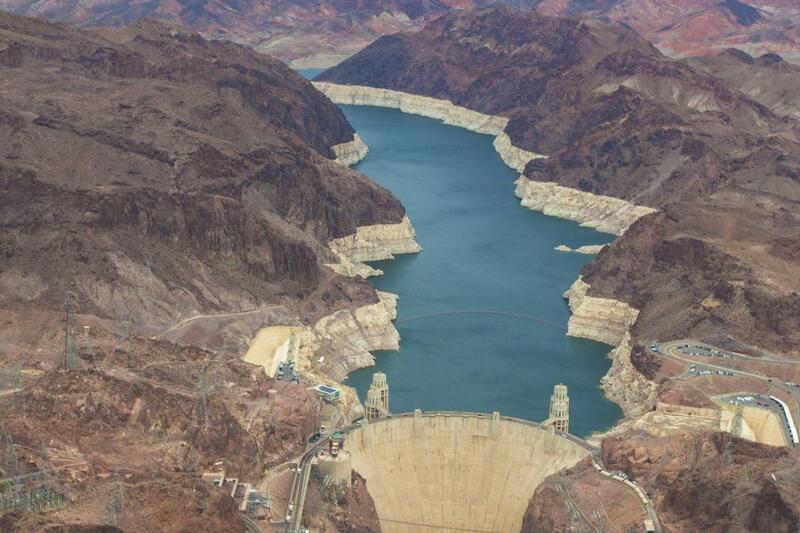 Complimentary pick up available from some major Las Vegas hotels before departing on this half-day express tour of the Hoover Dam - the perfect tour for those on a tight time schedule. Experience this man-made engineering wonder of the world, one of the biggest and most successful government projects of its time. 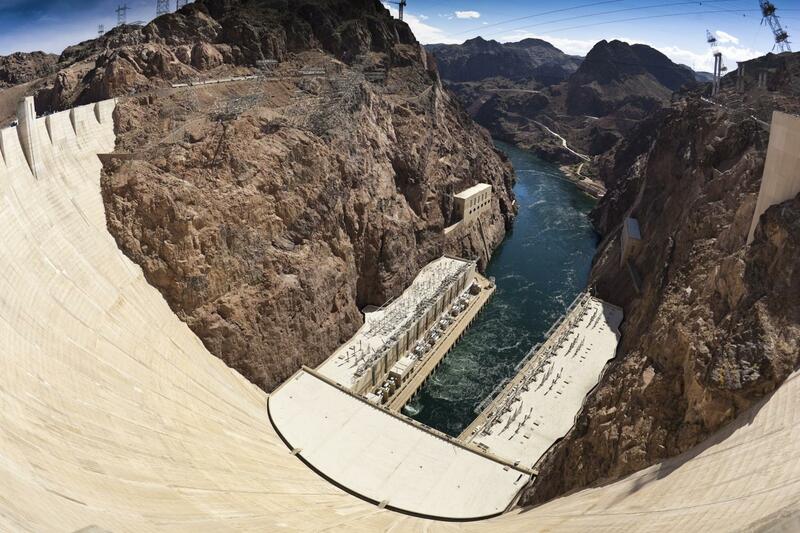 The Hoover Dam actually was actually completed on time and under budget. 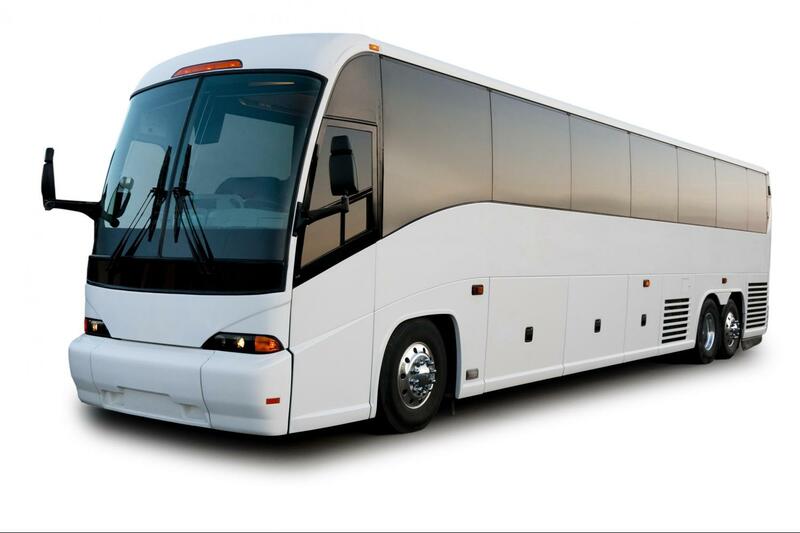 Your professional audio guide will provide narration on this roundtrip tour from Las Vegas while you enjoy a ride on a luxury motorcoach with airline-style reclining seats, footrests, onboard restroom, air conditioning, and large vista view windows so you won't miss a thing. 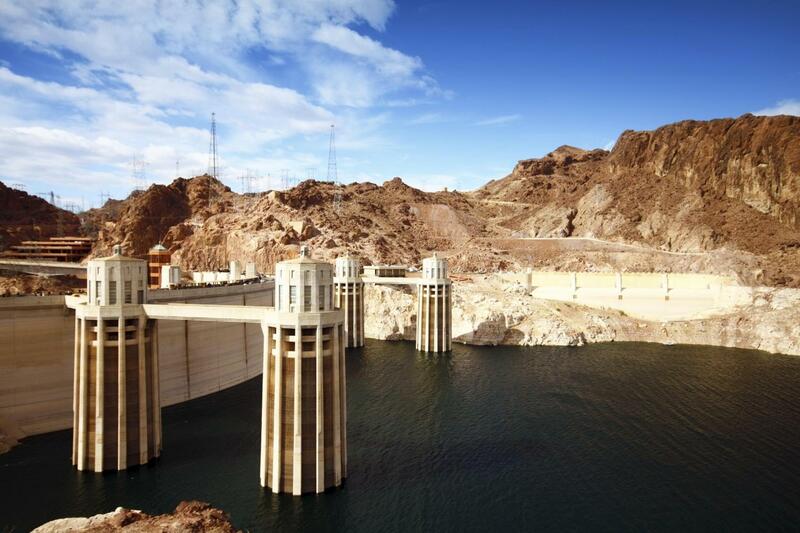 The mighty Hoover Dam created Lake Mead - the largest man-made lake in the Western Hemisphere. 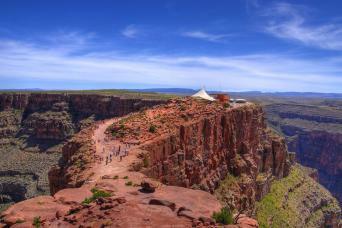 Don’t miss your chance to stand on top of this amazing piece of American History!